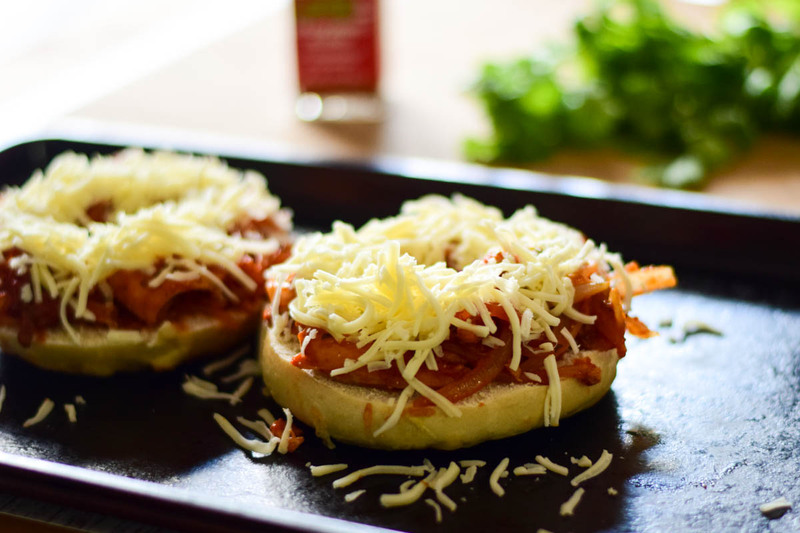 A cheesy bagel makes a great platform for pizza! 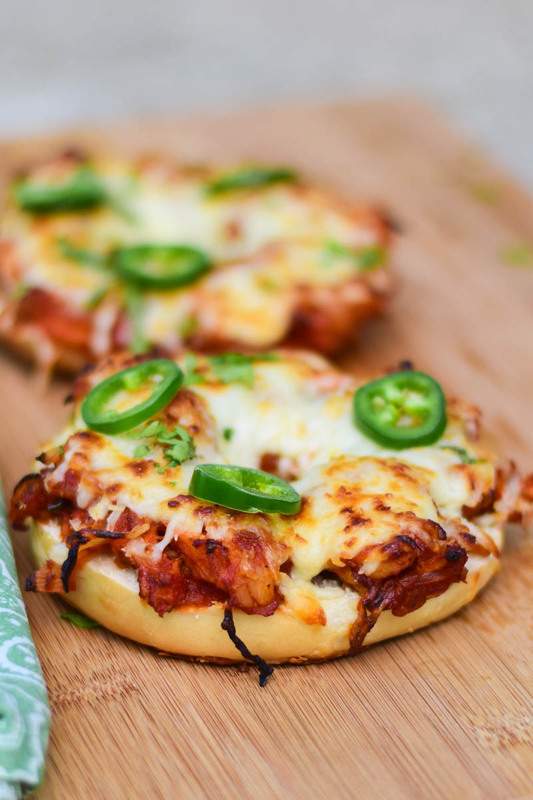 Chili Lime Chicken Bagel Pizza is a combination of flavors I love to eat. A quick and easy recipe bursting with flavor. 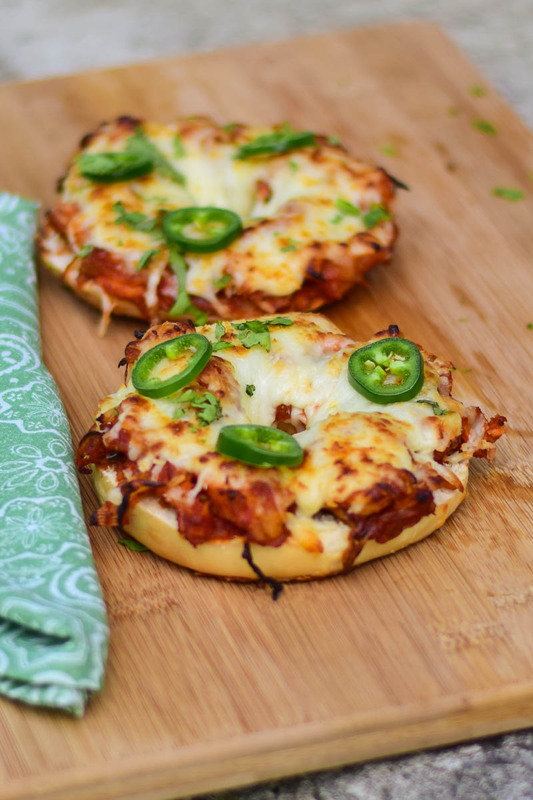 Add a little bit of jalapeno heat if you wish and this is a perfect weeknight dinner for busy nights! Did you know National Bagelfest Day is today? I love my bagels. Not too long ago, one of the lawyers in our office brought in bagels to share. In that bag was what to become my most favorite bagel ever. The Asiago Bagel. I love it so much, that when she stops to get bagels, she makes sure to get the Asiago one for me! When I found out that National Bagelfest Day was coming up, I knew I had to do something with the Asiago bagel. I thought chicken parmesan at first, but I wanted more flavor than that as well as a little heat too. Then I found this amazing chili lime seasoning at Trader Joe’s and I knew that was going to become a component in my recipe! I wanted this to be really easy, so I bought some pre-cooked chicken breasts. I find those in individually wrapped packages at Trader Joe’s too. Two minutes in the microwave had the chicken ready for me to use in the recipe. I sauteed about 1/2 cup onion slices along with about 1/4 of a jalapeno. I wanted more jalapeno but feared if I used too much Grumpy wouldn’t eat it. Then I took Prego Traditional pasta sauce, stirred it in with the chicken slices and Chili Lime seasoning blend. Top with your choice of melty cheese. I went with some shredded mozzarella I had in my fridge. I really think some fresh mozzarella would be awesome though, or some colby jack. Pop these in the oven and bake for about 10 minutes. The cheese will begin to melt. 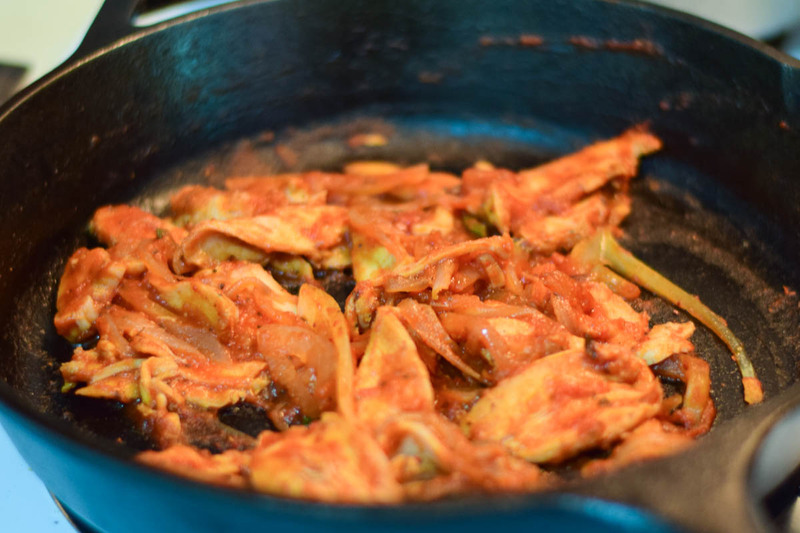 Switch to broil and watching carefully, broil for a minute or two, just until the cheese begins to brown. 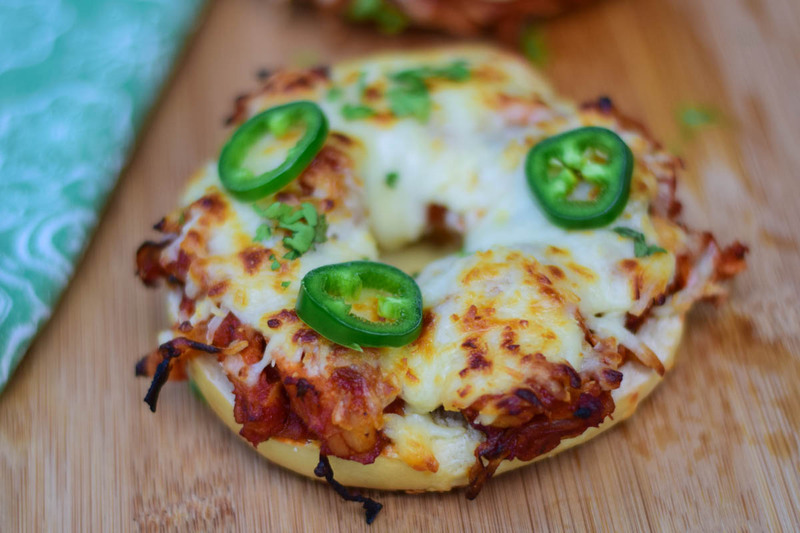 Sprinkle the baked Chili Lime Chicken Bagel with some fresh sliced jalapeno and cilantro. 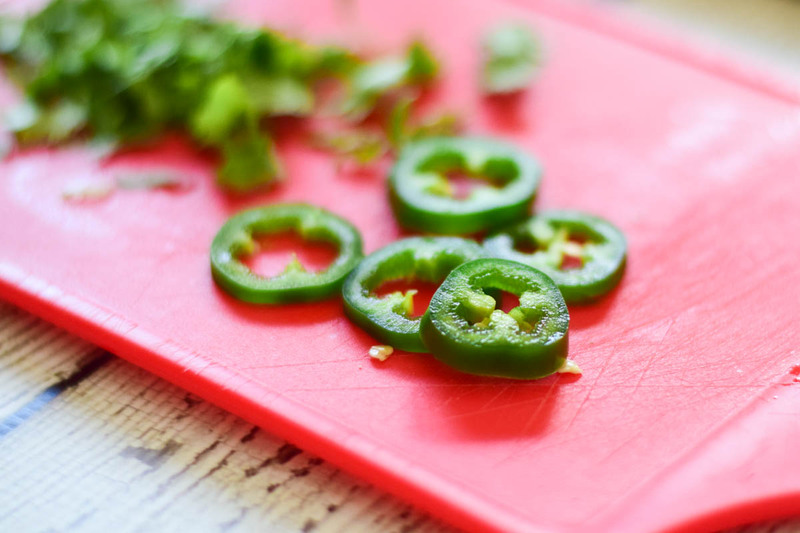 If you don’t want the heat, then you can skip the jalapeno. You all know me though, I need my jalapeno flavor! This recipe makes enough for 1 large bagel but I consider it 2 servings – 1/2 half a bagel per serving. This is a great lunch or light dinner. 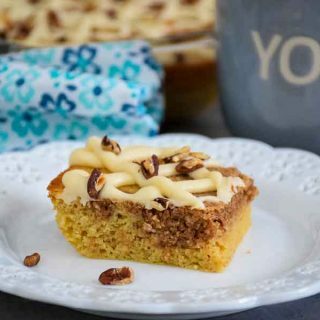 Just add a green salad and you’re good to go! What is your favorite type of bagel? Do you make pizzas with yours? Leave me a comment to let me know what you like to top your bagel with and happy bagelfest! In a large skillet, heat olive oil over medium heat. Add onion and jalapeno slices and cook until onions start to become translucent. Add chicken breast slices and toss to combine. Season with chili lime seasoning. Stir in pasta sauce and remove from heat. To assemble sandwich, divide chicken mixture between bagel halves. Top with mozzarella cheese and bake in oven about 10 minutes, until cheese begins to melt. Turn oven broiler on low and broil until cheese begins to brown. 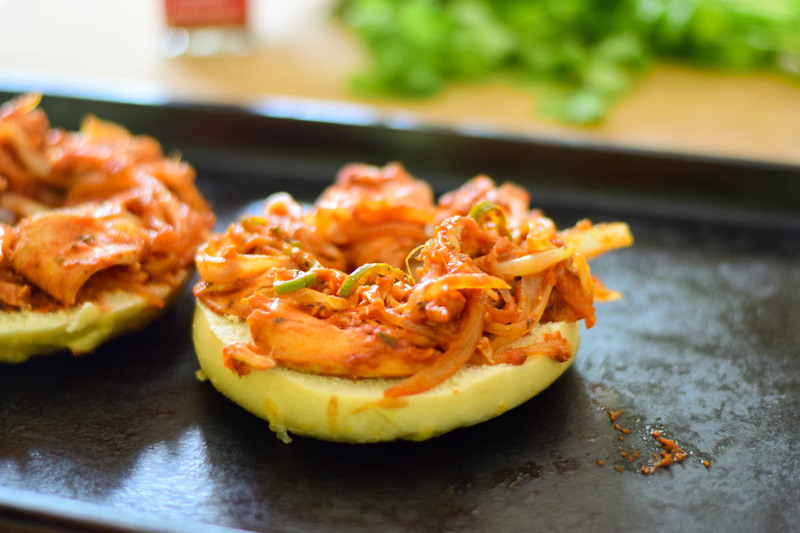 Remove bagel halves from oven and top with chopped cilantro and jalapeno slices if desired. If you do not have access to chili lime seasoning, you can substitute chili powder and add some lime zest to the sauce along with the juice of 1/2 lime. If you liked this recipe, you may like my Sweet Chili Lime Chicken with Cilantro Couscous! Give it a try! 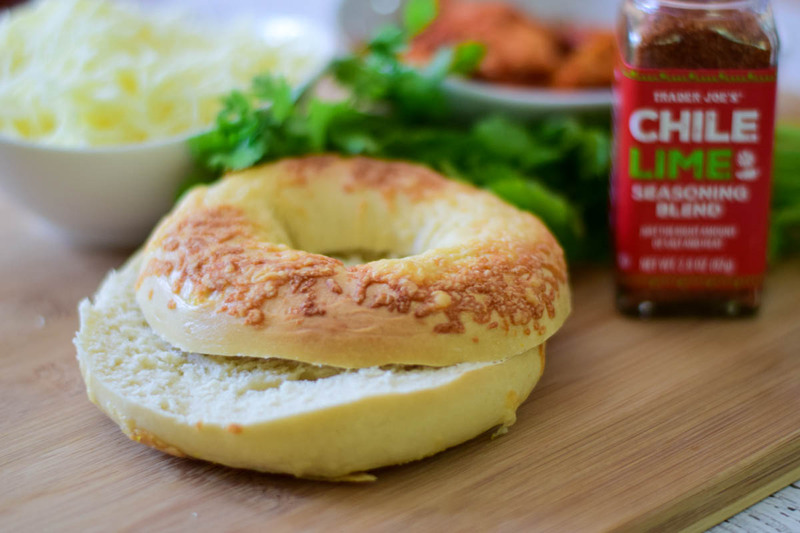 CHILI LIME CHICKEN BAGEL – PIN IT!